Paris: European aircraft-maker Airbus said on Tuesday it saw no legal basis for the United States’ move towards imposing trade sanctions on its aircraft and warned of deepening trade tensions. US President Donald Trump said on Tuesday the United States would impose tariffs on $11 billion (Dh40.4 billion) of products from the European Union, a day after US trade officials proposed a list of EU products to target as part of an ongoing aircraft dispute. 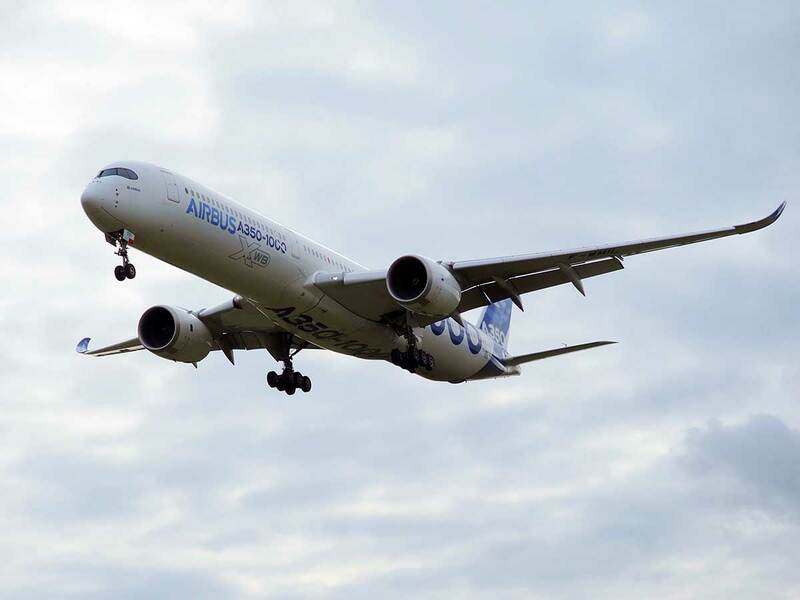 Airbus spokesman Rainer Ohler said the plane maker had taken measures to comply with the “relatively minor” outstanding requirements. US talk of $11 billion worth of damage from EU subsidies to Airbus was excessive, he added. “The amount is largely exaggerated and in any case will be defined by the WTO and not the US,” Ohler said.